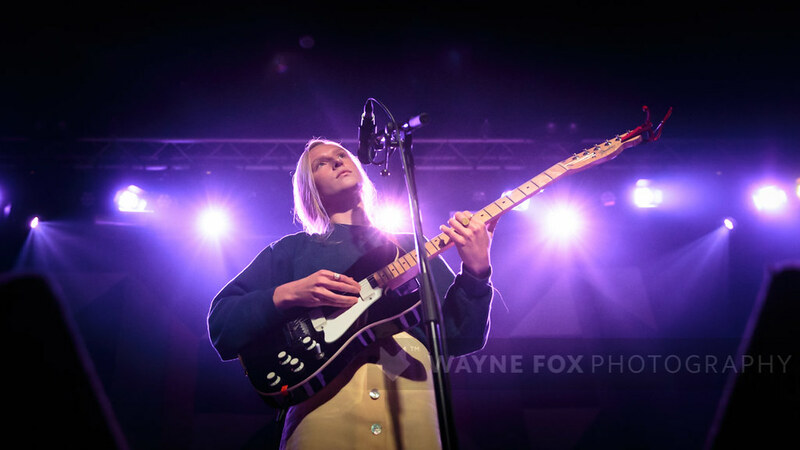 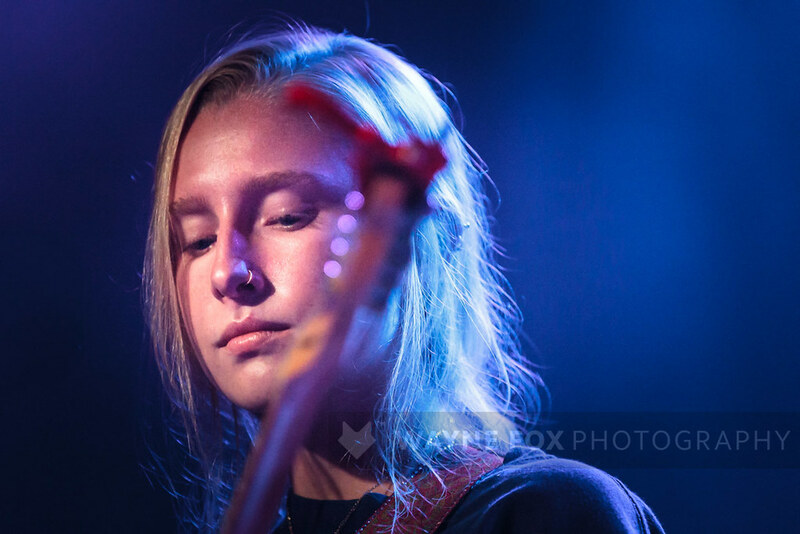 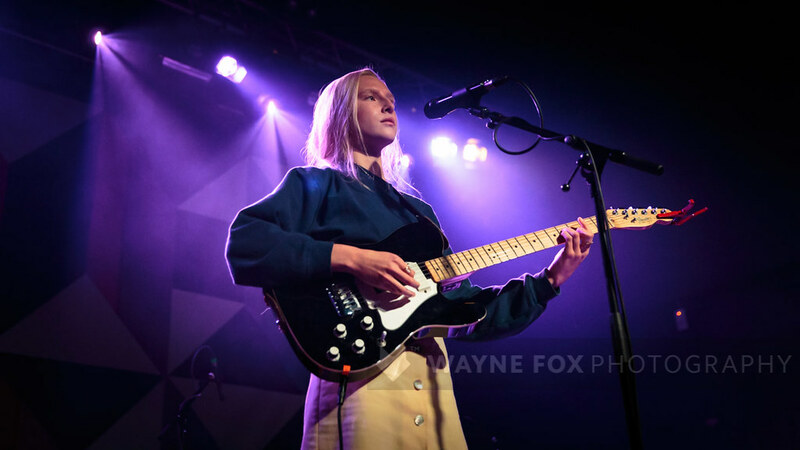 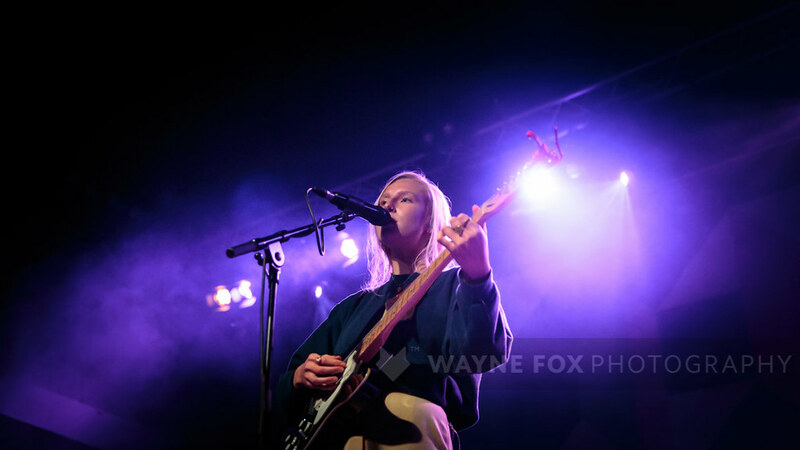 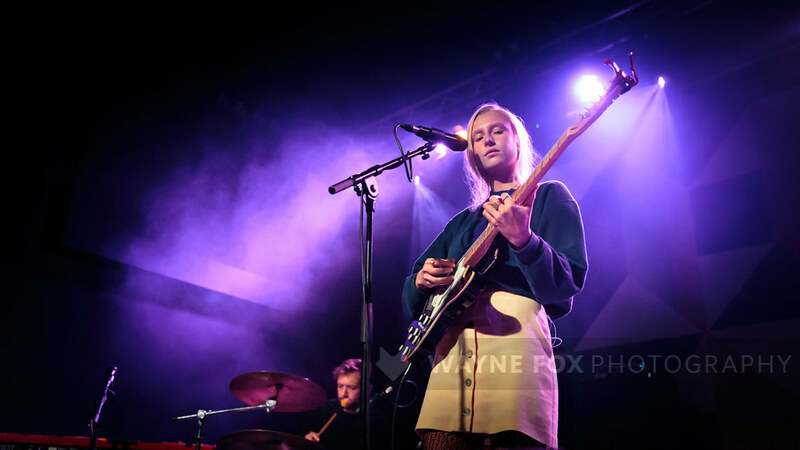 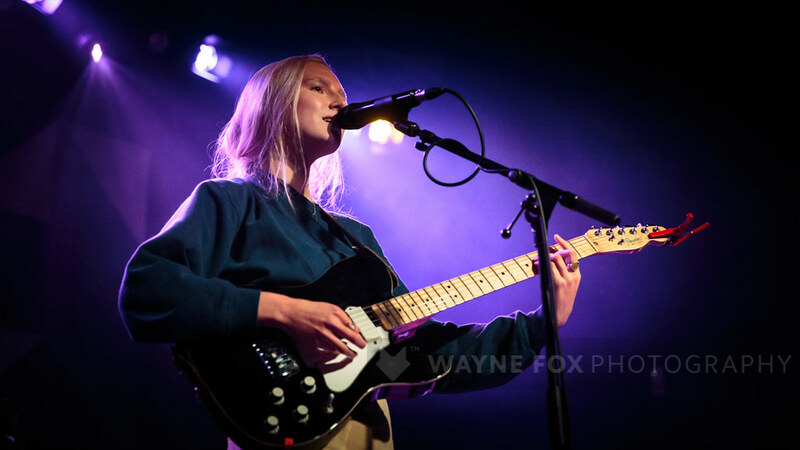 Billie Marten in concert, Rescue Rooms, Nottingham, UK – 17 October 2018. 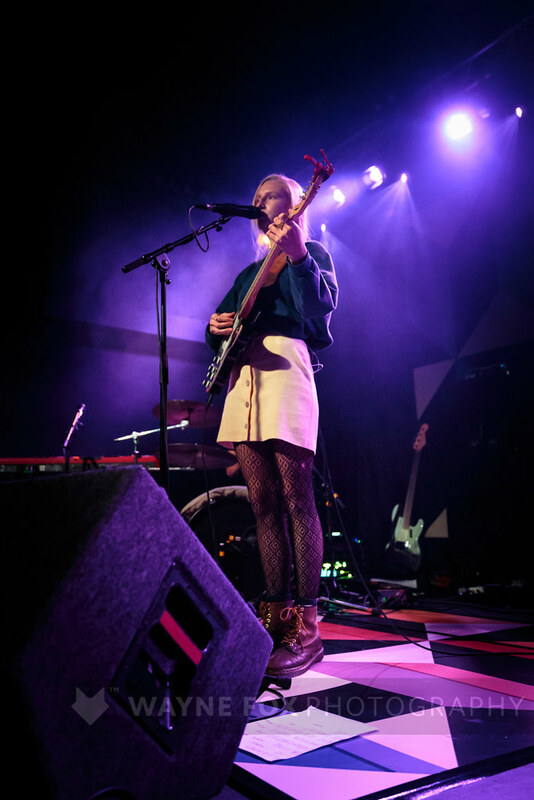 Anna Calvi in concert, Town Hall, Birmingham, UK – 05 October 2018. 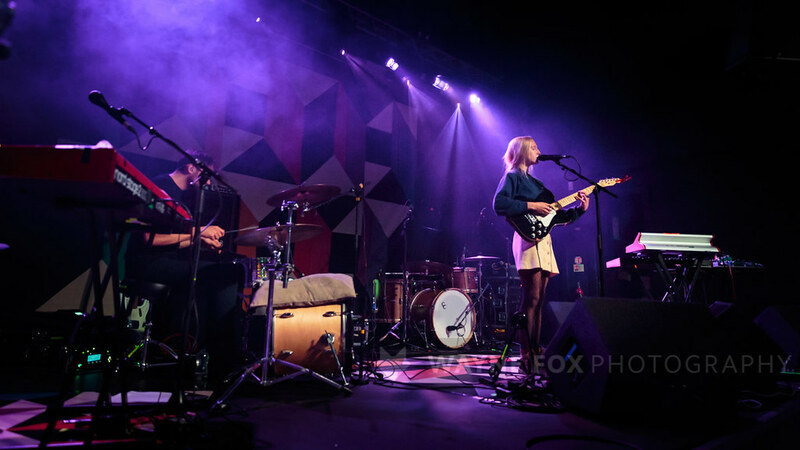 Villagers in concert, Rescue Rooms, Nottingham, UK – 17 October 2018.